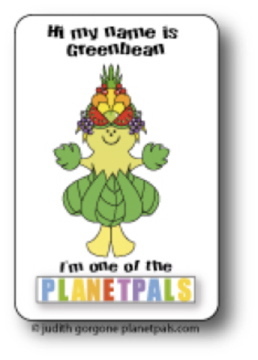 and bumper sticker and more Now available ! 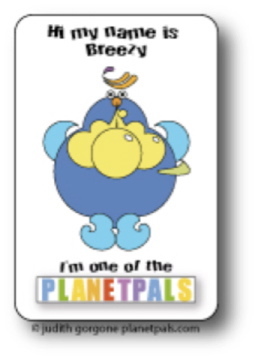 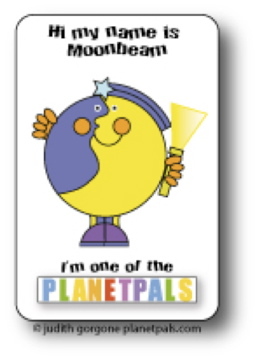 Planetpals Itty Beadie Babies Beadies were created so that you could have fun learning about Planetpals characters! 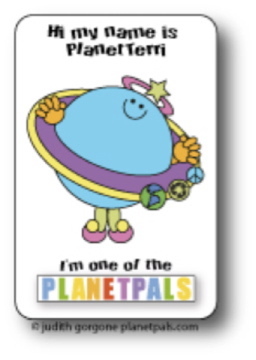 Before you start, make sure you learn about the Planetpals! 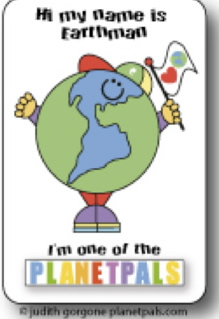 STRINGING BEADS or PONY BEADS IN A VARIETY OF COLORS. 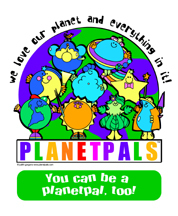 Click on each of the 9 Planetpals Characters below to get to their individual instructions page, then print it out...oh and have fun!